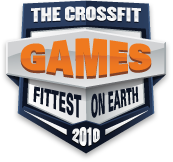 By the end of the second event at the 2010 CrossFit Games a new name had surfaced as a top ten contender for the title of Fittest on Earth. Austin Malleolo of Baldwinsville, New York was recognizable for not only his performance thus far, but the tight fitting set of white Skins he kept on throughout the weekend. On the third day of the event the crew at Again Faster aimed their camera’s at Malleolo for a brief chat about his Games experience. 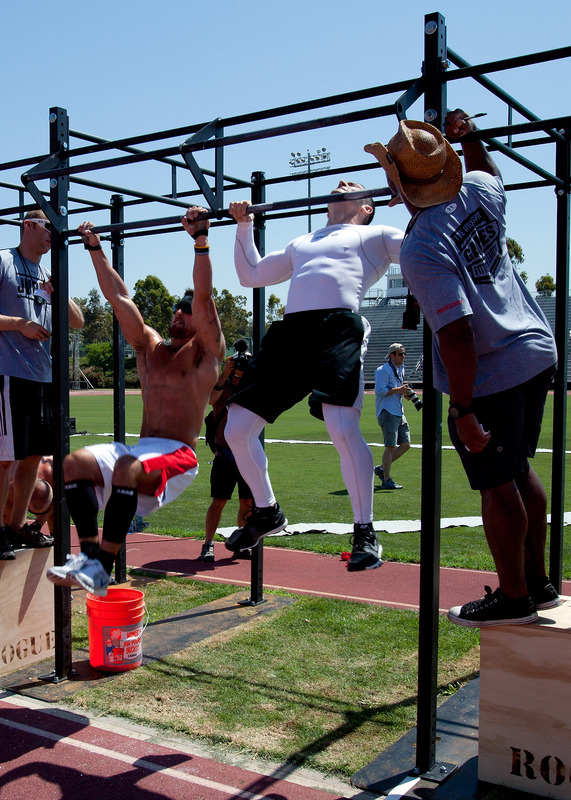 For anyone looking to know more about this first-year Games competitor who almost broke into the top 5, check out Malleolo’s story of the CrossFit Games on his blog. Way to represent Austin! 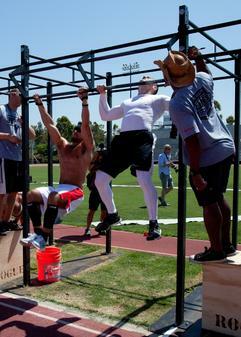 So proud to have you at Albany CrossFit! 22 August 2010 / 5:39 p.m.
Way to go Austin, first year 6th, amazing job! 22 August 2010 / 6:11 p.m.
22 August 2010 / 7:30 p.m.
You're a beast Austin! Well done! 22 August 2010 / 8:49 p.m.